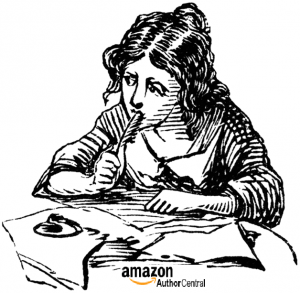 Amazon’s Author Central is where you create your author page. You can join Author Central if you have a book available on Amazon or if you have one in pre-release. Just go to the page and follow the registration instructions. 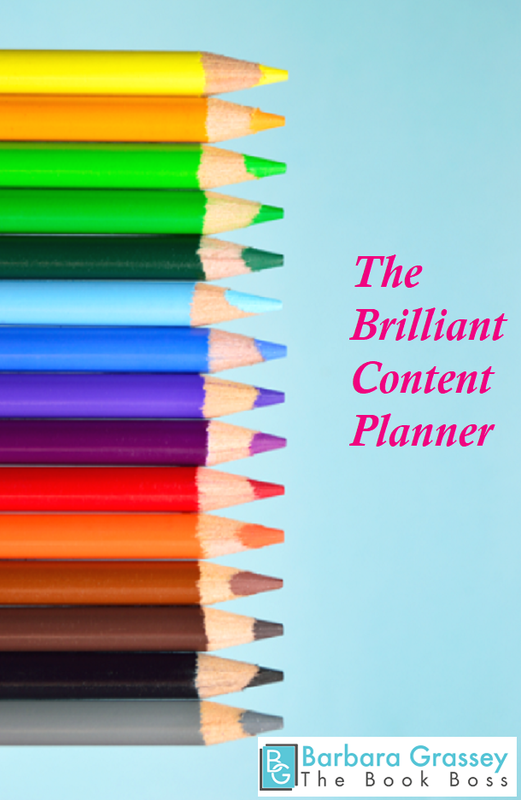 Author Central is an area set up specifically for authors. Once you sign in, your Author Central account opens to your dashboard. The Welcome section encourages you to update your page and to learn more, and beneath that are some short articles for authors basically pushing whatever is new at Amazon/Kindle. There are four tabs (plus the help function) across the top of the page that will help you navigate. There’s a wealth of help functions within Author Central and a help staff (by phone during the day or email anytime) that is specially trained to help with author questions. But for now, let’s explore the main functions of Author Central. One of the benefits of having your book on Amazon is the opportunity to have a bio page on Amazon’s Author Central. This is useful for a number of reasons: First, Amazon is huge and ranks well. Your Amazon author page may come up higher in organic searches than your actual website. In one sense, this is bad (you really need to do some SEO work on your site! ), but in another sense it is good – your name is coming up on an authority site. It’s also an easy way to reach your readers – they can click on your name when they are looking at one of your books, learn a little bit more about you, see any other books you may have published. In general, it’s one more place where you can connect with your readers and potential readers. So many people never bother to fill in even the most basic information on their author pages and that is a HUGE missed opportunity. Click to add or edit your biography. Again, you want your author bio to tell about you and your expertise, but also be warm and friendly. You definitely want to upload a picture. If you’re writing under a pen name, you might upload a picture of you, a stock photo (it would be wise to not choose somebody who is already famous…), or use a picture that is a good representation of your book (but not the cover). Worse comes to worse, upload a picture of your pet. People love pets. You can also add “Events” such as upcoming speaking engagements, seminars, author appearances, etc. They can be live or virtual. Most of us don’t think to update the events section (OK. ME. I don’t think to update it), but again, Amazon is an authority site and having your event up there will give you better exposure than just having it on a back page of your site. The Books tab is where you can find a listing of all the books you currently have on Amazon. If all your books haven’t been linked to your author page, it’s easy to add them in. 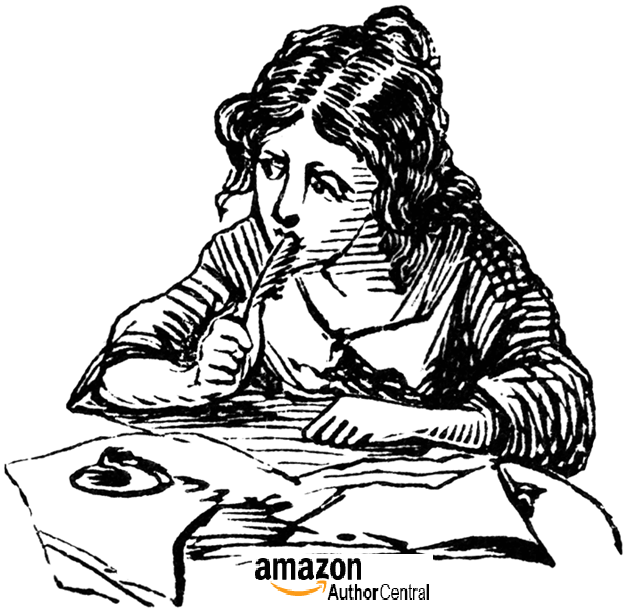 Add Your Book(s): Amazon may have your book on your author page already, but if another author has the same name or a very similar name, they may not add that book, so you may have to add it manually. One of the first questions you will see on your author page is “Are we missing a book?” When you go to your author page (or when you first set it up), click the “Add More Books” button if none of your books are showing or if you are missing a book. You can search by title or ISBN, but searching on your name is probably faster if you have more than one book. Just click to add your books – very simple. This is where you’ll find numbers for Nielsen BookScan (if you’re selling a hard copy book – it doesn’t aggregate information for Kindle or other eBook platform sales). It does include print book sales from Amazon, Barnes & Noble, Target (who knew? ), Buy.com, and other participating retailers. Walmart and Sam’s Club do NOT report number to Nielsen. It also doesn’t include bulk sales (wholesale purchases), used book sales, or sales to libraries. Nielsen BookScan is used to help determine various bestseller lists like The Wall Street Journal and USA Today. The New York Times bestseller algorithm supposedly uses hard copy sales numbers from certain secret brick and mortar stores. It may or may not use Nielsen BookScan numbers to some extent. They are more secretive about this than KFC is about their chicken recipe.